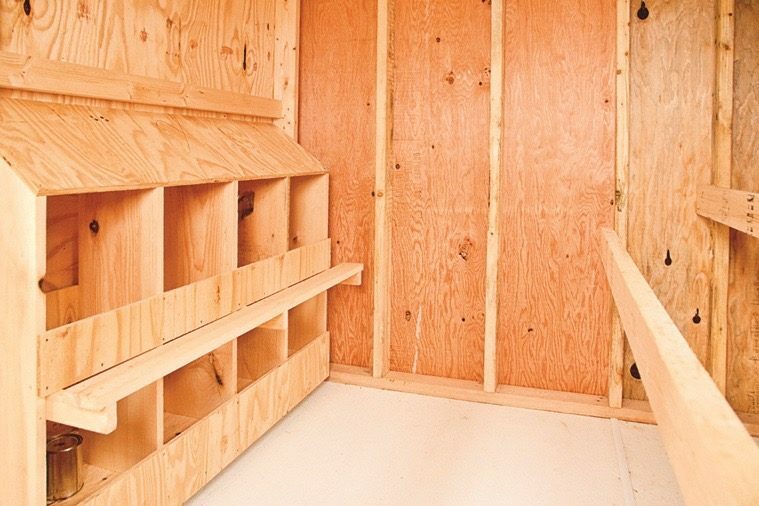 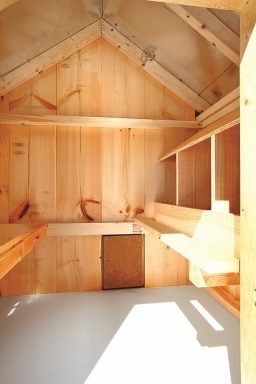 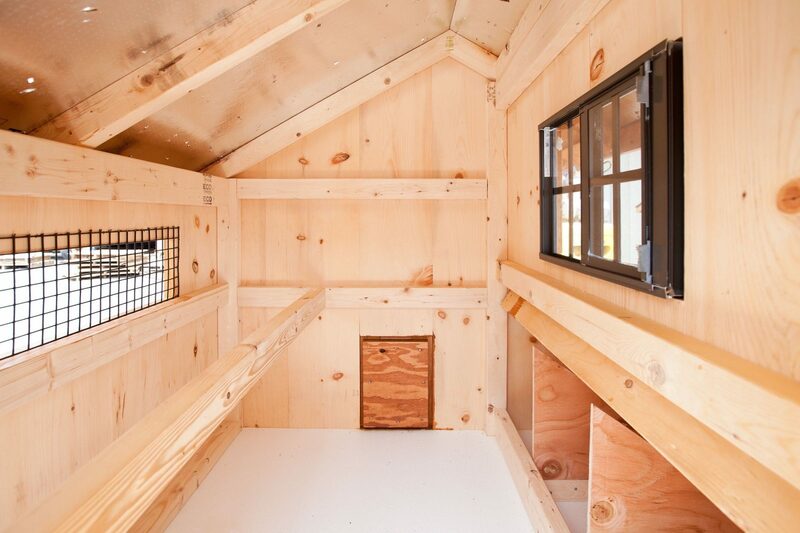 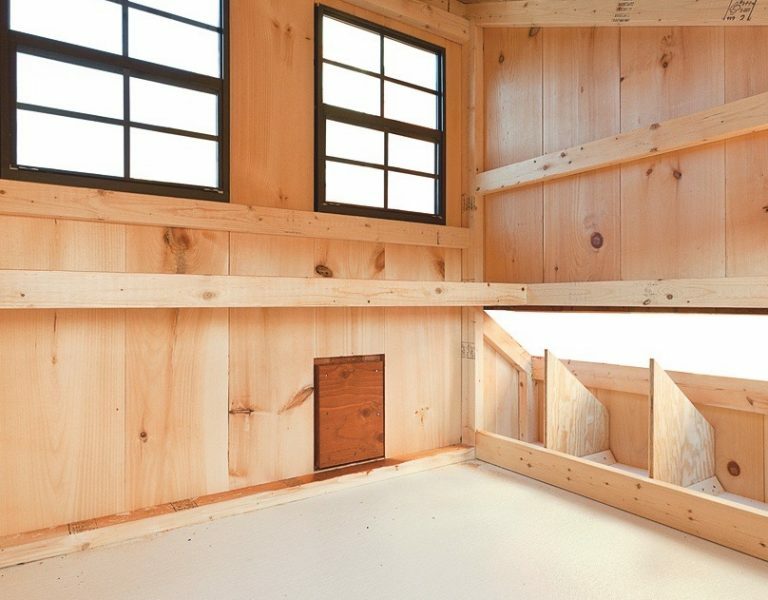 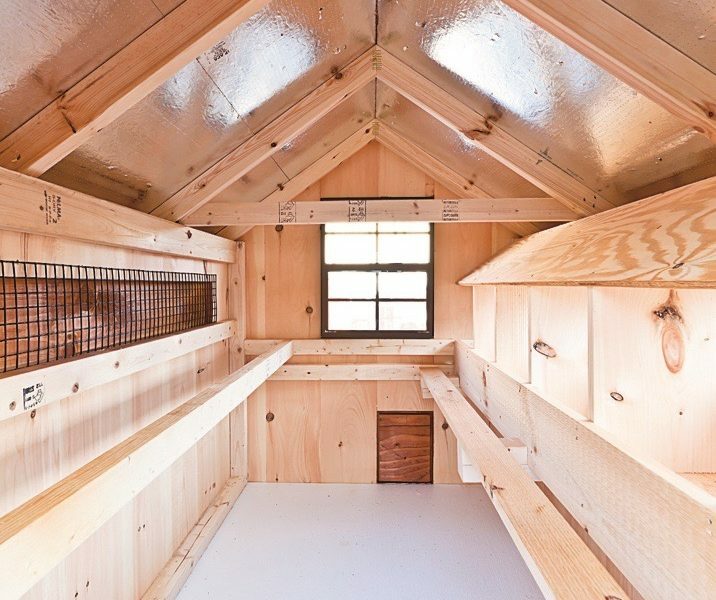 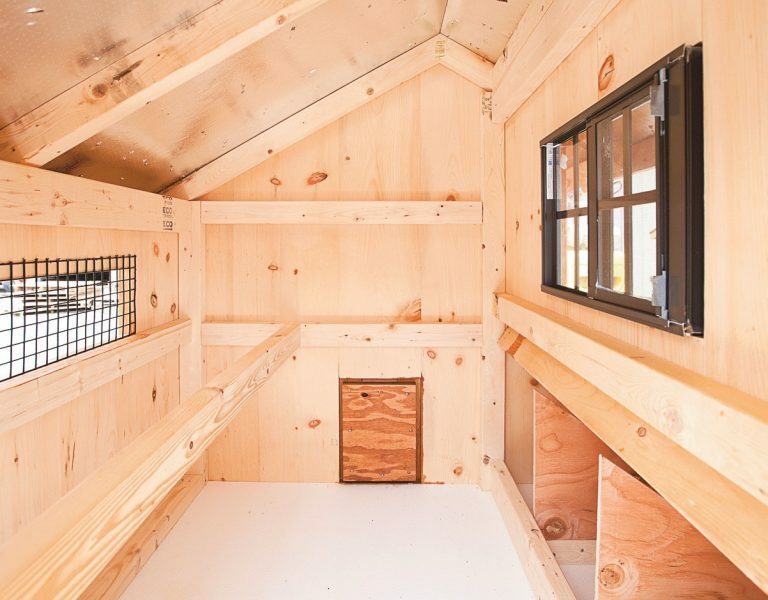 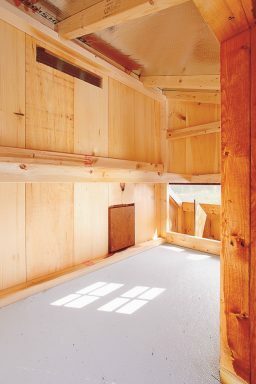 Our deluxe chicken coops are built with the comfort of you and your chickens in mind. 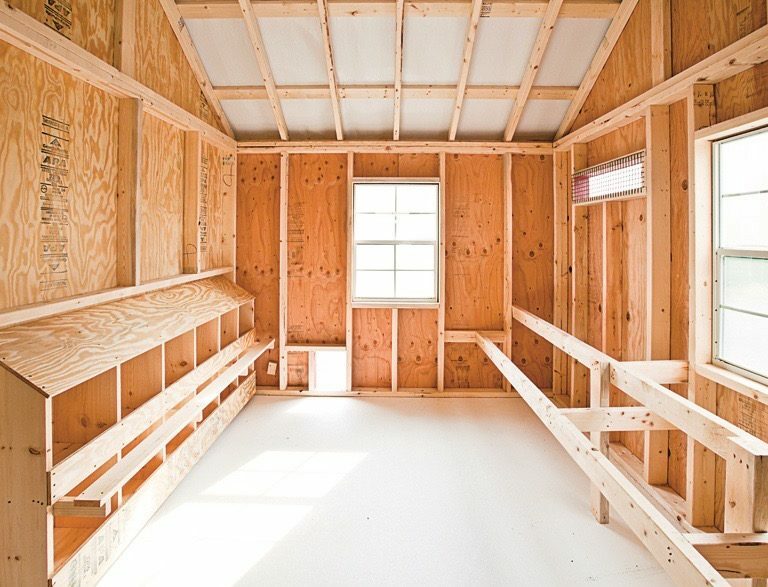 Here you can see our clean and functional interior designs. 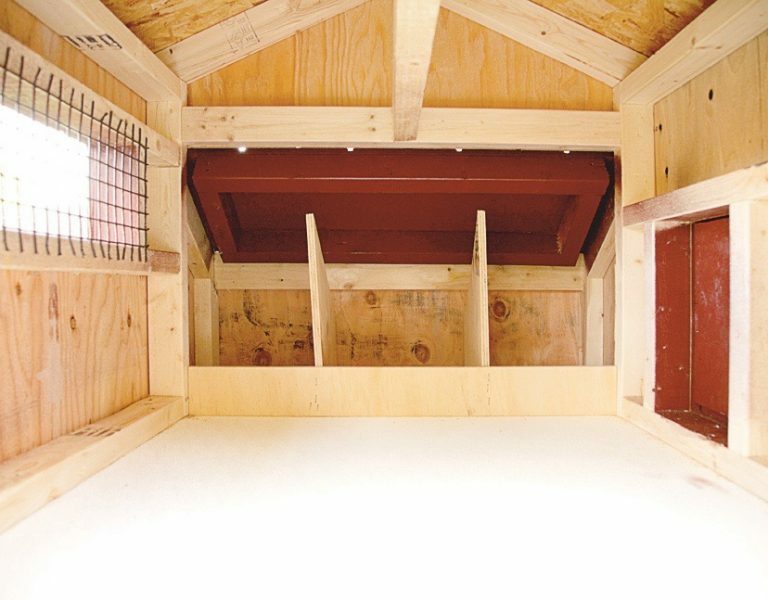 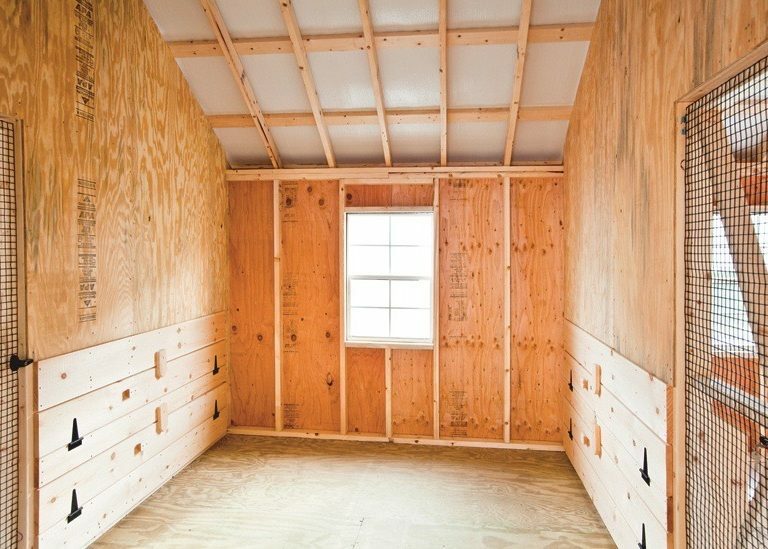 We offer a variety of options to customize the interior to meet your needs. Options such as an electrical package, epoxy coated floors, auto doors, and many more make it easier to keep your chickens healthy and happy. 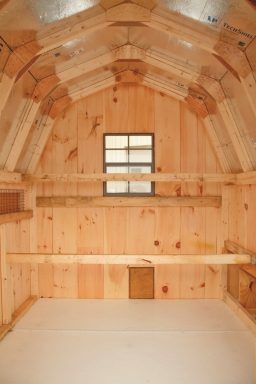 See our chicken coop reviews to find out what our customers are saying about The Hen House Collection chicken coops. 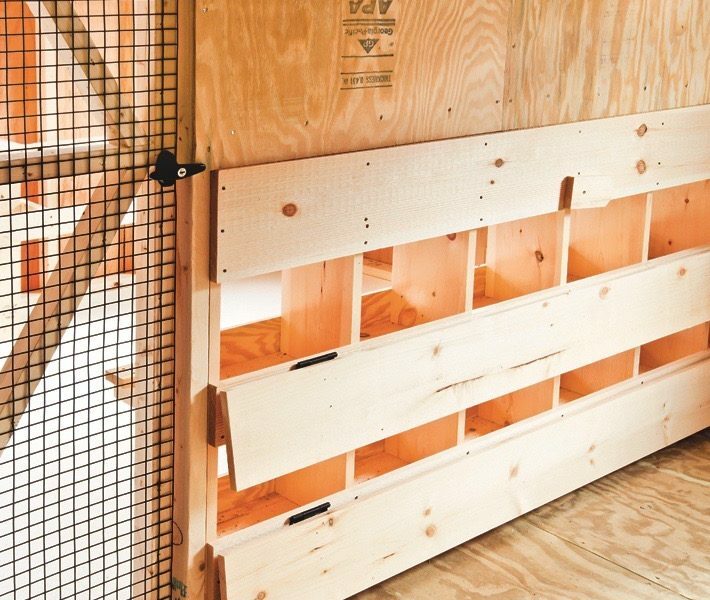 You’ll never know if you don’t have a safe place for your hens.